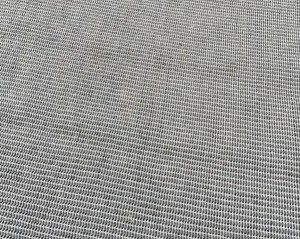 As an alternative to Coconut matting. 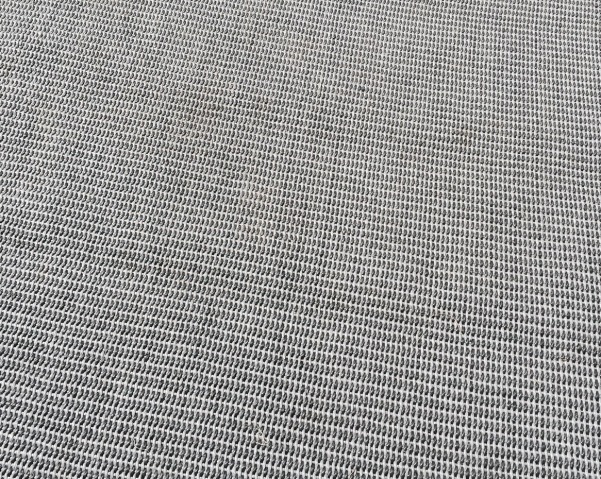 This silver / black Matting is an ideal neutral colour for your Marquee. 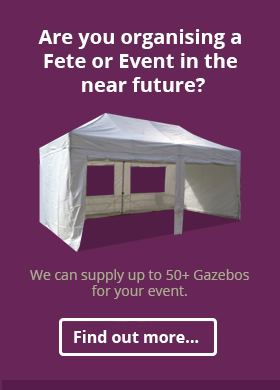 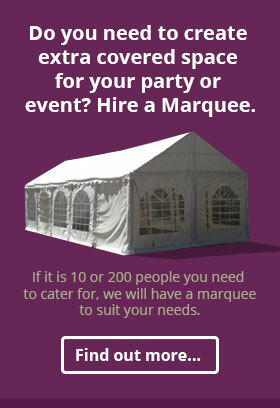 Hire cost includes fitting and removal of the matting inside your marquee.